Janet I. Ray – Blackacre LLP | Real estate law. Reimagined. 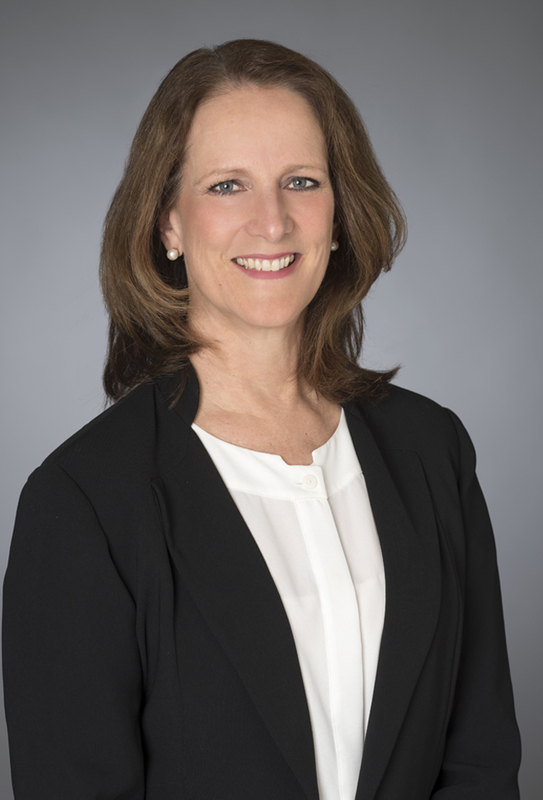 Janet has spent over two decades representing clients in variety of real estate matters, including commercial leases, acquisitions, dispositions, development deals and general corporate matters. Her practice and experience focuses on representing national and regional retailers, where she has drafted and/or negotiated hundreds of retail leases and worked on numerous real estate dispositions and acquisitions. She spent many years of her legal career working in-house at a large retailer that had significant real estate holdings when she joined the company; she was responsible for the disposition of these holdings while she was with the company. The majority of these disposition transactions involved the sale-leaseback of the company’s operating properties. Janet’s in-house experience provides her with a unique and in-depth understanding of the important business decisions behind the real estate needs of her clients. Prior to working in-house, Janet was in private practice handling a large variety of matters, including real estate litigation and defending brokers. She also worked for the U.S. Securities and Exchange Commission’s Los Angeles Regional Office for three years in their enforcement division where she was elevated to a branch chief position. Janet joined Blackacre LLP in 2019 in order to offer her clients predictability and accountability with respect to their real estate matters by utilizing the firm’s unique fixed fee pricing model, while of course maintaining a premium level of service. Janet is a graduate of the University of Texas – Arlington and Loyola Law School (Los Angeles).